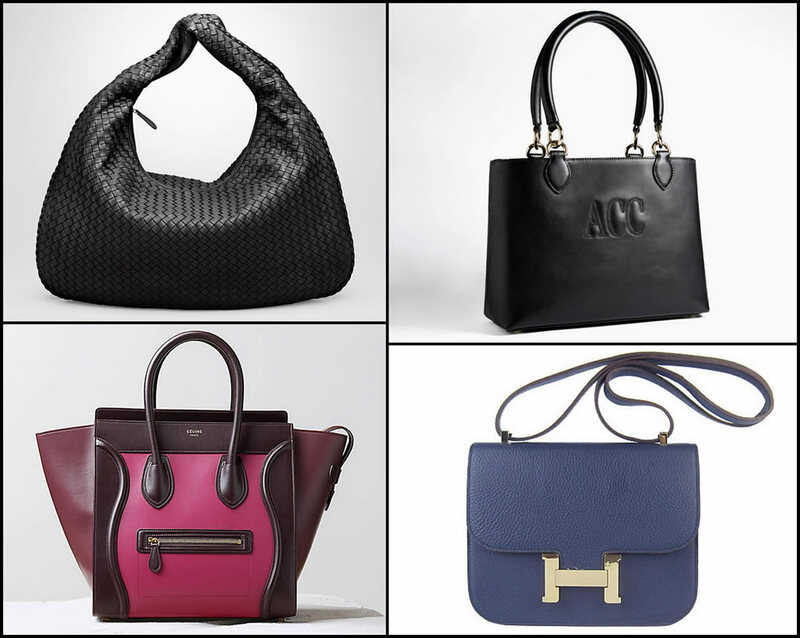 Over the years luxurious bags from pouches to large tote bags have been cherished by millions of women. Handbags, being one of the most desirable fashion pieces, became their favourite luxury accessory and a truly precious possession. 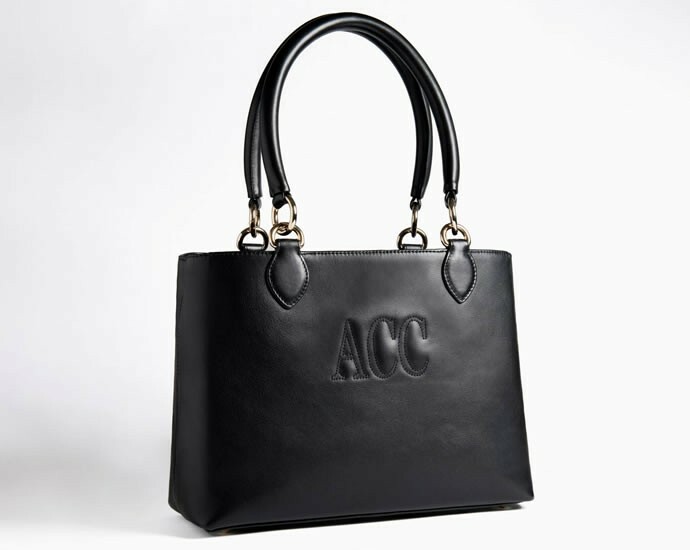 Long-standing Luxury brands and even emerging talents have designed numerous exceptional pieces, but only few of them became legendary or cult handbags: coveted iconic It bags (we have covered them in detail in our feature – 10 most iconic handbags ever designed) and timeless handbags, honoured below. These classic handbags, characterised by their recognizable and attractive design, grand quality and craftsmanship, are stunning statement pieces that will never lose their lustre no matter how many years pass by. They are investment pieces women just fall in love with and acquire with emotion. 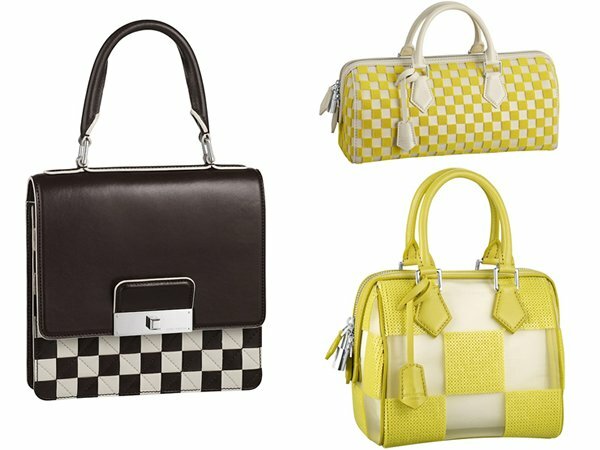 These handbags are always remembered, adored and desired. Developed in Florence in 1947, the timeless Bamboo Bag became synonymous with the House of Gucci. Throughout the 1950s and 60s, the bag was worn by countless personalities such as Liz Taylor but also Ingrid Bergman or Vanessa Redgrave. 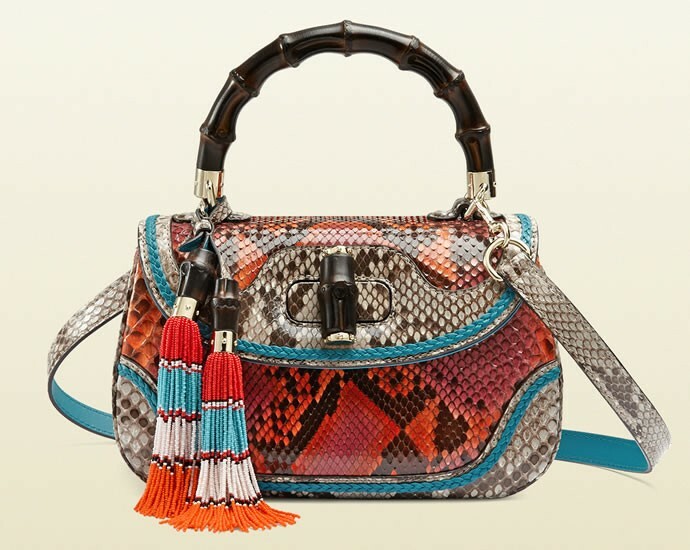 The ‘New Bamboo’, with its exquisite design, remains one of the most sought-after Gucci Bag. 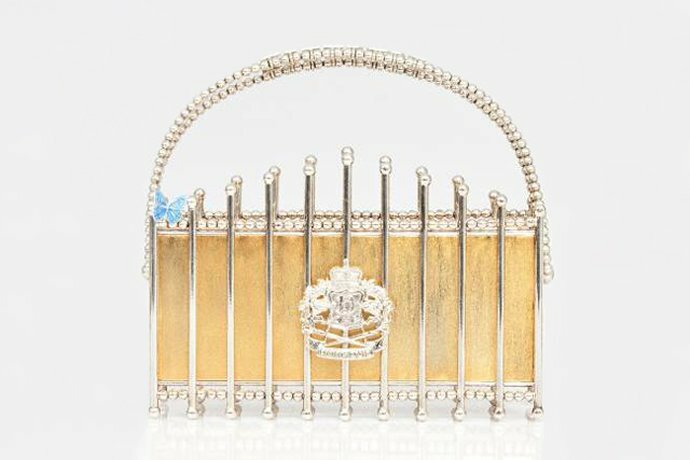 Another favourite of Jackie Kennedy Onassis, the miniature Hermès Constance Bag made its debut in 1959. 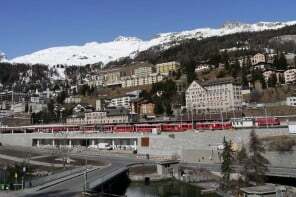 It was reportedly named after the initial designer’s fifth child. 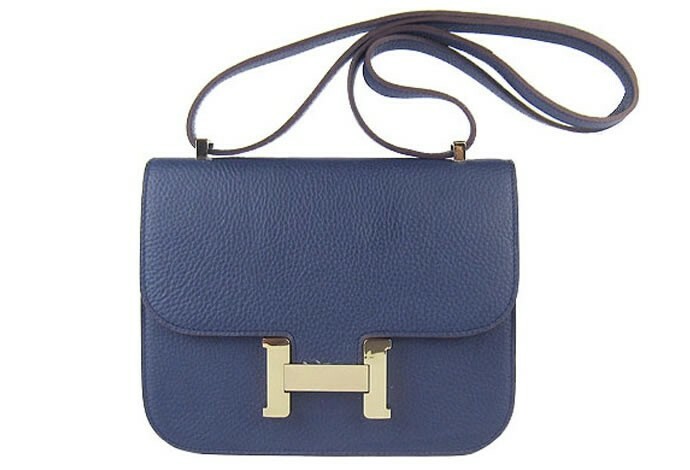 The Constance Bag remains an elegant and timeless accessory, with its bold, iconic ‘H’ closure. Chloé Fashion House created history during Phoebe Philo’s rein with the release of its much anticipated Chloé Paddington in 2005. 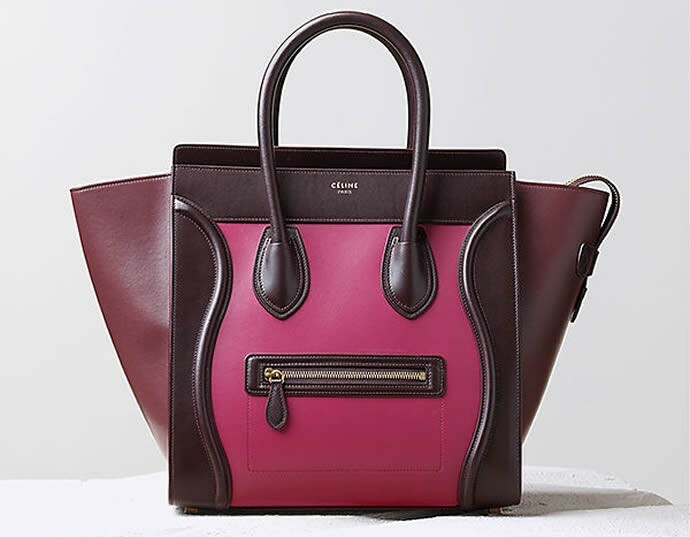 What differentiates the Chloé Paddington from other brands is the revolutionary heavy-duty half-pound lock, which is also functional apart from being stylish. Chloé made their newest creation a super-limited edition and it became an overnight success. 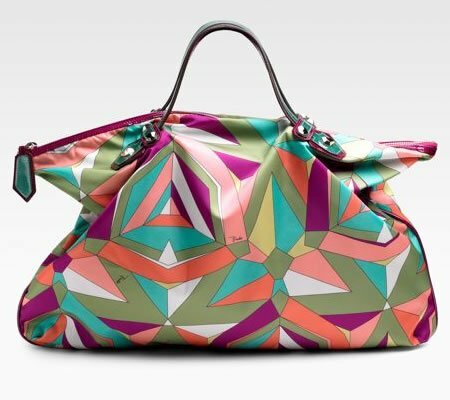 Carmin Luxury Handbags’ Riviera Tote Bag, customizable with every clients quilted initials, is an elegant timeless piece. 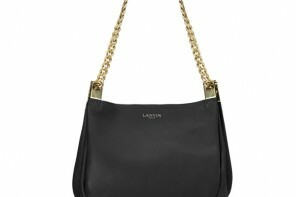 Carmin label, recently created, has launched a small line of artisan crafted leather handbags made in a French workshop. Besides, in order to fulfil new highly individual expectations, Carmin offers customizable pieces for women who desire to possess an exclusive and unique piece of luxury, personalised with their own quilted initials. Balenciaga’s Motorcycle Bags were created by talented Nicholas Ghesquière in 2003 exclusively for the fashion house’s runway show. 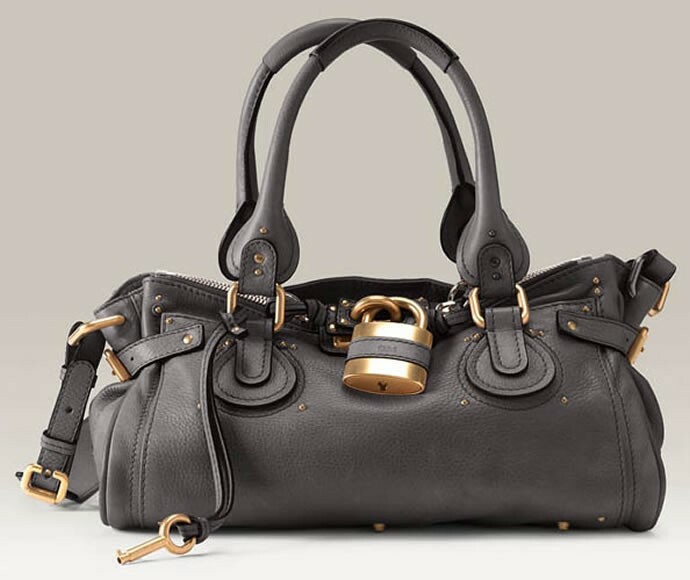 Kate Moss fell in love with the beauty of this bag and Balenciaga then released it. It became one of Balenciaga’s most successful bags. A modern classic, it is made of soft, very light leather and the zippers come with a signature leather tassel pull. Bottega Veneta Italian House is renowned for its famous woven designs. Established in the 1960’s, the company’s founder developed a leather weaving technique called “intrecciato”, which has defined their signature style ever since. 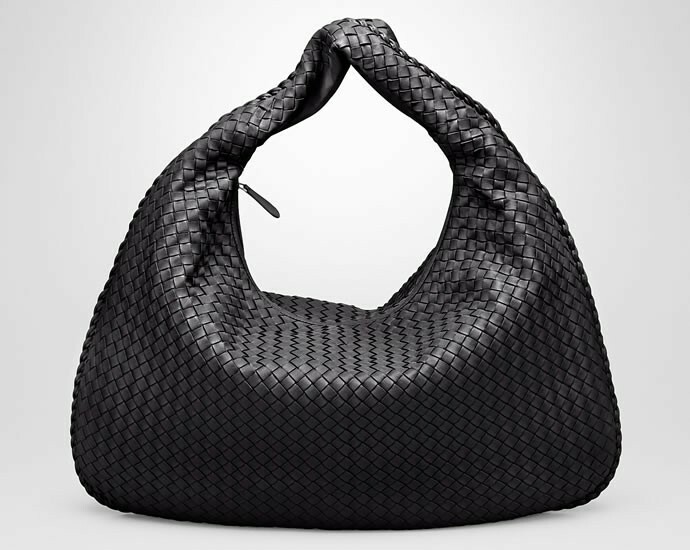 Most of Bottega Veneta’s handbags and accessories, from large shoulder bags such as the Nappa to clutches feature the “intrecciato” weave. These timeless designs are distinguished by the quality of their craftsmanship and their discreet no-logo design. By Albane Chevallier-Chantepie, Carmin Luxury Handbags’ designer. Having spent several years in the corporate world, French born and London based Albane Chevallier-Chantepie decided to use her skills to develop her passion for design and, in 2013, she created Carmin fashion label. Carmin Luxury Handbags designs timeless yet thoroughly modern pieces made in a French workshop recognized for its remarkable know-how, respect of traditions and quality of work. As a designer, she wanted to achieve with these handbags what a modern and elegant woman would want. Carmin handbags are created for women who love style, quality and great craftsmanship.She believes the future of luxury is about aesthetic, artisan-ship and personalisation. She loves the idea that a woman’s handbag, being the reflection of herself and hiding her most valuable treasures and secrets, should be unique. The opinions expressed in this article are ours. Previous articleMothers of the world – Did you know your rightful salary would be around $45,000 more than what the British Prime Minister earns annually!